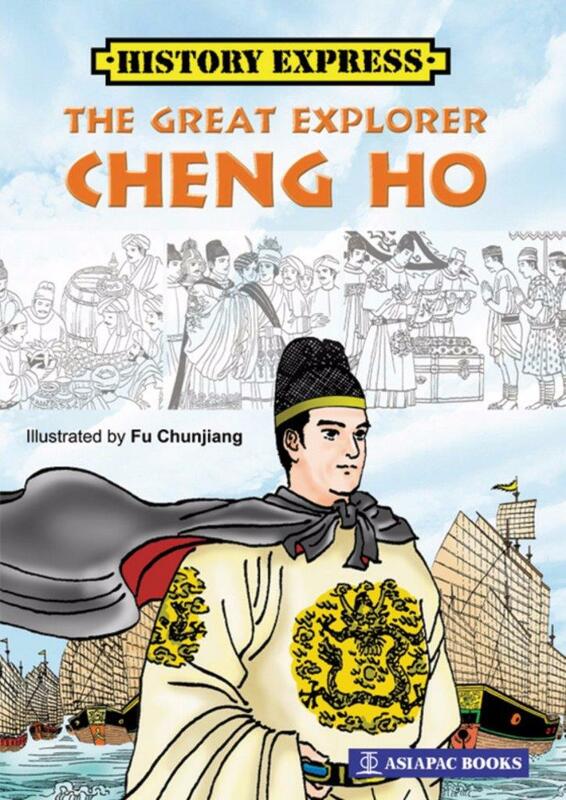 How much do you know about Cheng Ho and the voyages he commanded? When and how did these voyages take place? What influences have these historic voyages exerted on the places Cheng had set his feet on? In what aspects is Cheng different from those later European explorers, and implications do these differences have for us today? In this book, you will find the answers to the above, and more!